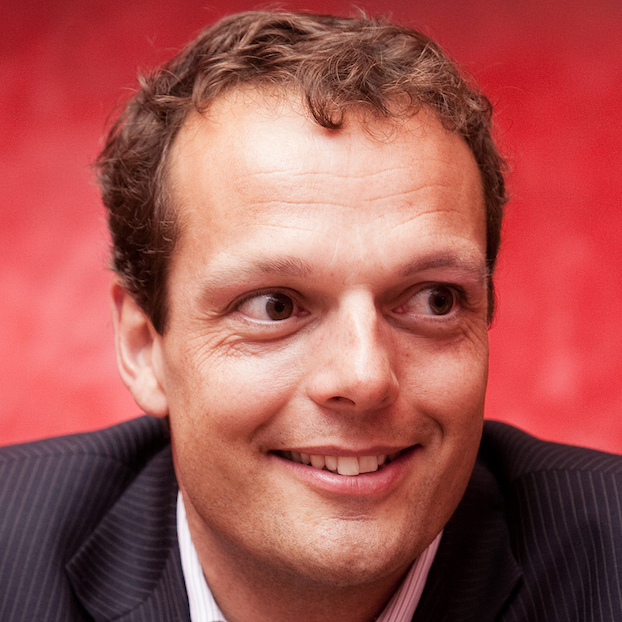 Onno works as business solution manager at SAS. He has a broad experience in business development with thorough knowledge of Enterprise Risk Management & Fraud prevention. Combining experience in data-, model- and risk management. Business Oriented. Focus on the content aspects of global sales cycles. Present and demonstrate complex risk and fraud concepts using understandable business language.